As a part of the water line upgrades in town, contractors will be installing water pipe on East Hightower starting on Monday, March 25, depending on the weather. They will spend the approximately a month working from the Police Station to the Hump Bridge just past Poplar. 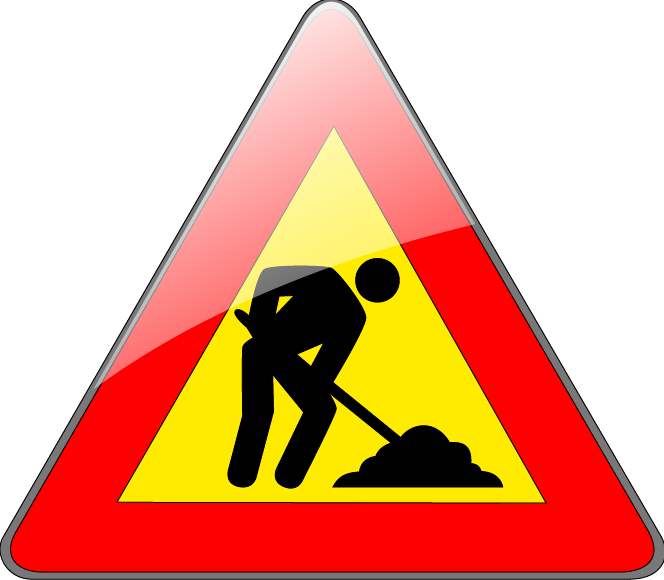 There may be times when one lane will be closed while they are working. Crews will be directing traffic as needed. Work is scheduled this week to repair East Hightower by Pinnacle Bank. Crews will be working around the Pump & Go at the corner of West Hightower and North Cherokee, possibly starting next week while school is out. Crews will be working at West Hightower and North Forest starting the last part of April. We appreciate everyone driving cautiously in the area for everyone’s safety.